Welcome to Lynx IT Services, you are at the right place to service your laptop with the best price and quality. We are providing quality laptop service to the customer with highly professional skilled technicians. Lynx Laptop Service is Multi brand laptop service & Repair center. 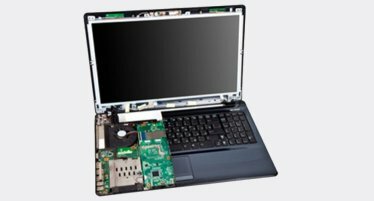 We do all range of Laptop repairs, our professionally trained laptop service technicians well experienced and qualified in troubleshooting and repair all Major Branded Laptops like Dell, HP, Lenovo, Acer, Asus, Compaq, Toshiba, Sony and Fujitsu Laptops. 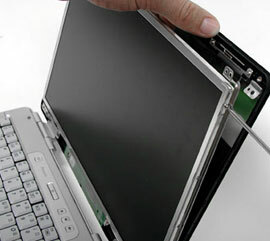 Whenever you need of laptop repair supports just call laptop service @ Lynx and get an instant solution. 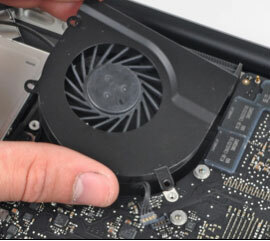 We provide the following Laptop repair services. 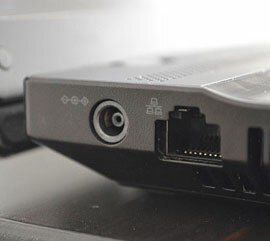 Laptop Wireless connection problems or not connecting. Our laptop power connector repair team works all over city. If you’re in need of assistance, we’re here to get you connected again.